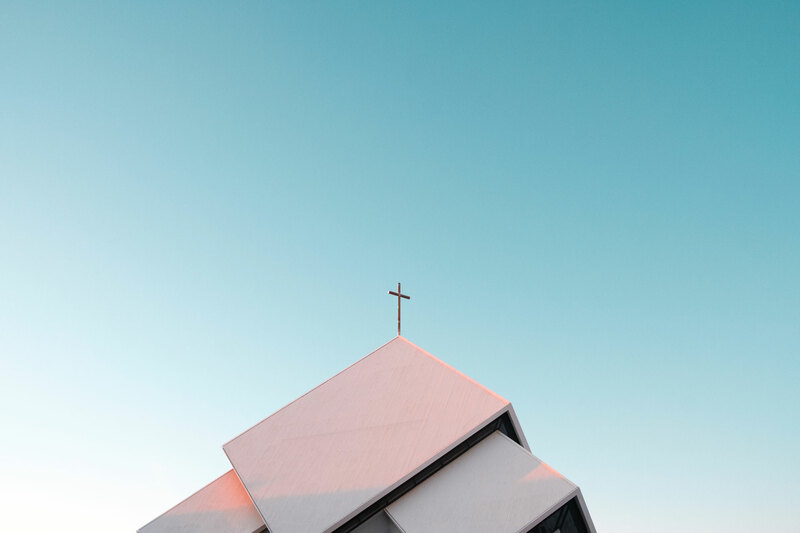 No matter if you go back into history 200 years, or into the future 200 years, the subjects of truth and grace will always create tension within the church. This tension often builds between churches that embrace truth at the expense of grace, and those who embrace grace at the expense of truth. Honestly, we are all guilty of this, because when it comes to truth and grace, we all lean in one direction more than the other. In John’s gospel we read that Jesus came full of both grace and truth, so that will always be our pursuit at trace. I heard it said once that truth without grace can be mean, and grace without truth can be meaningless, but when you try to pursue both it’s messy. If you haven’t caught on yet, this is where our name comes from (truth+grace=trace). Here is how this is playing out in our daily lives. In order to reach people far from God we first extend grace, just like Jesus did. But as we learn to follow Jesus we need to be guided by his truth. Think of it this way, “Grace is God leaning in our direction, truth is us leaning in His.” Like I said, this can become messy, but we believe messy church is what you get when people stop pretending. At trace we strongly encourage people to stop pretending… because you can’t hide and heal at the same time. At trace we don’t have a mission statement, we have an “On Mission Statement.” We want everyone who calls trace home to be on mission to leave a trace of God’s love everywhere we go. In order for this to move from a cerebral thought to a celebrated story, we have to live interruptible lives. In other words, we have to be available. I truly think the best move you can make for the Kingdom of God is simply making your life available for God to use. But to do that, you are going to have to get your eyes off of yourself….daily. God seems to be telling an unrealistic story through trace. We are an 18 month old church that now has over 500 people attending on a Sunday. We would love for you to be a part of this unrealistic story, but even if you never attend, you can still be a trace of God’s love everywhere you go.